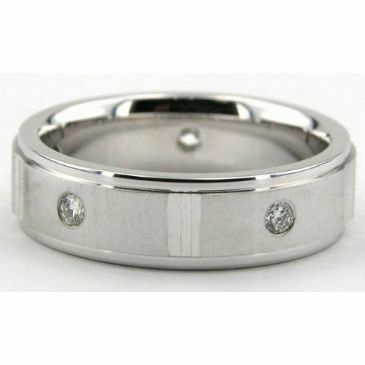 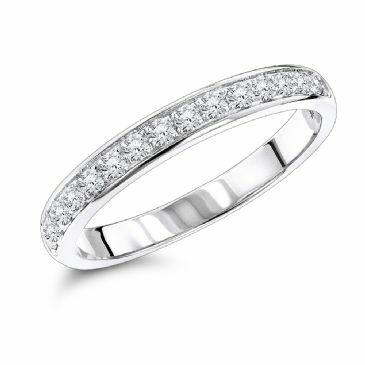 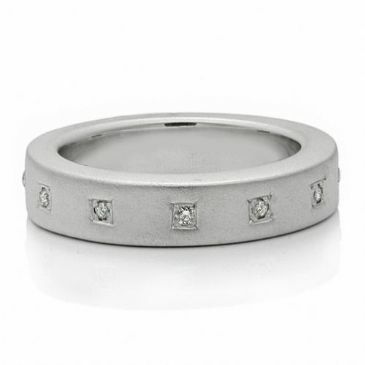 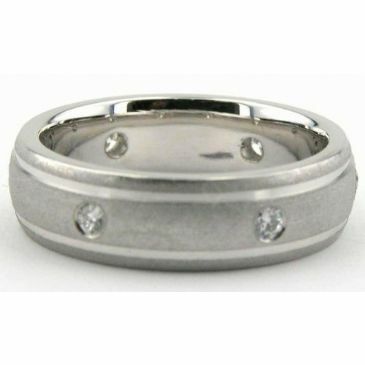 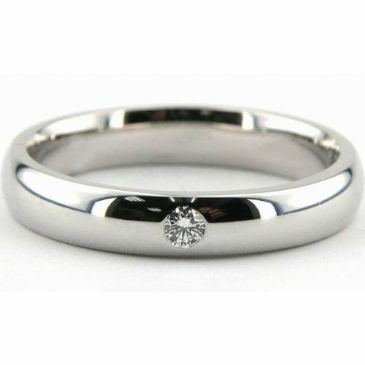 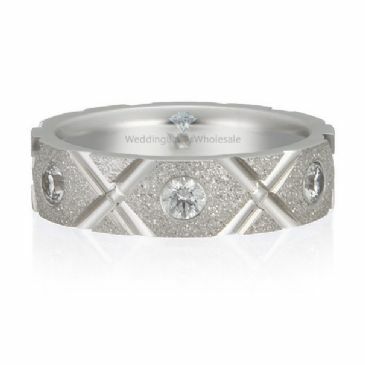 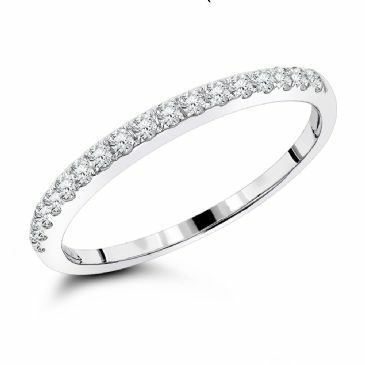 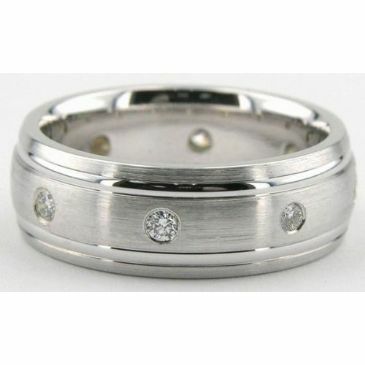 Wedding Bands Wholesale is proud to offer our clinets a wide range of styles and designs set with diamonds at factory price. 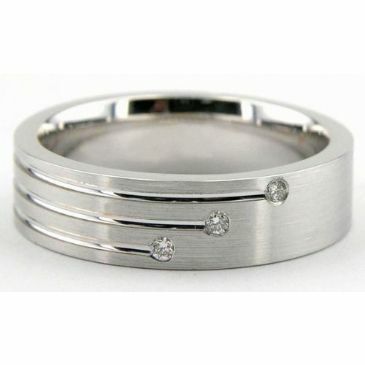 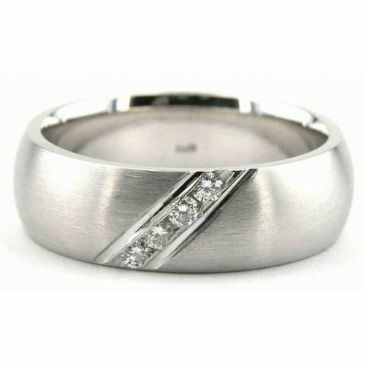 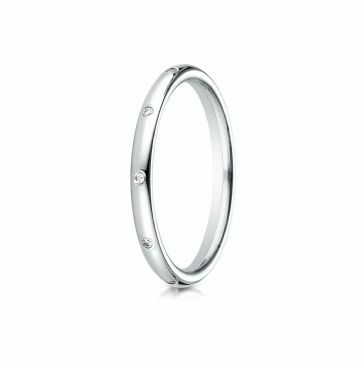 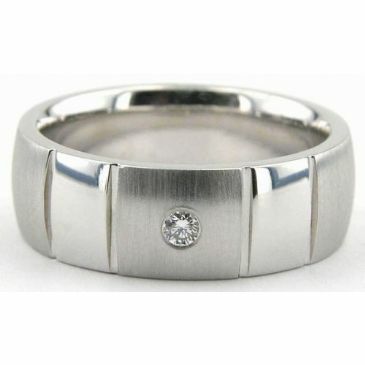 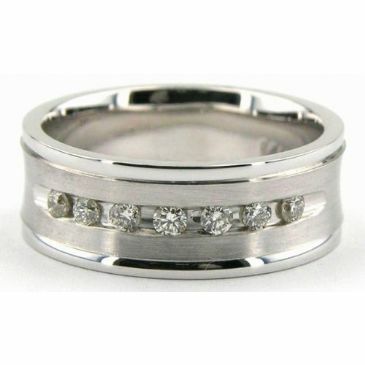 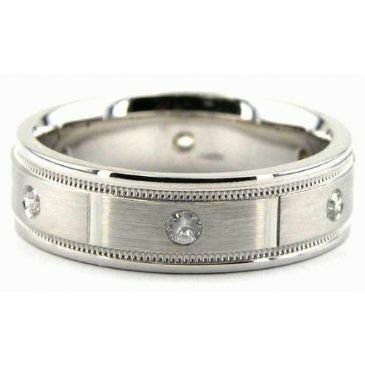 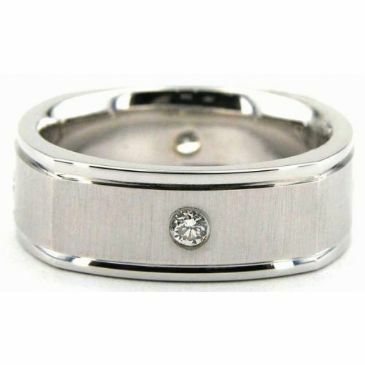 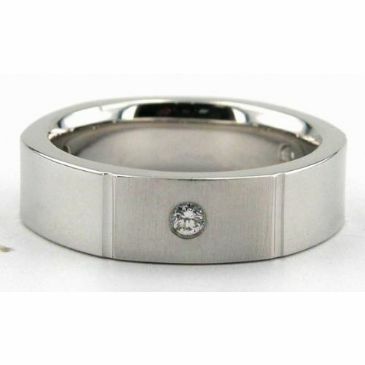 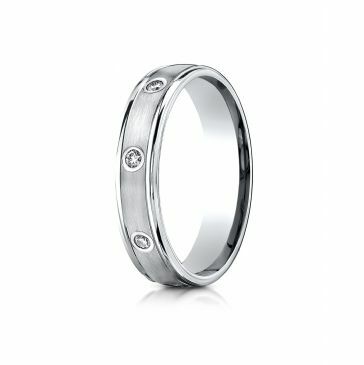 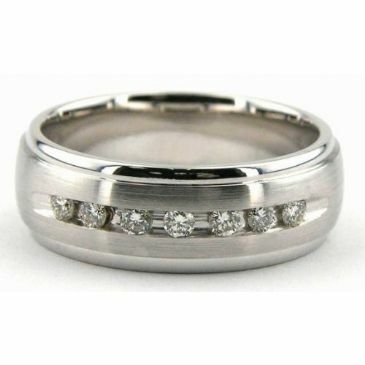 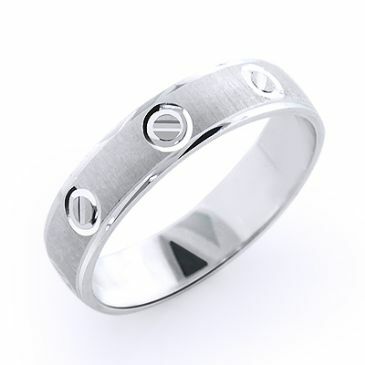 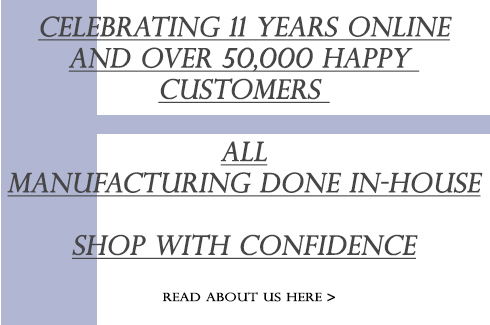 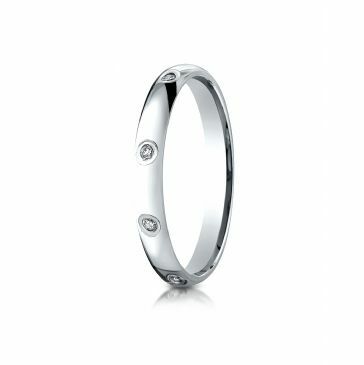 Weather it be 14k, 18k, Platinum or Palladium, you are sure to find the style that suits your needs. 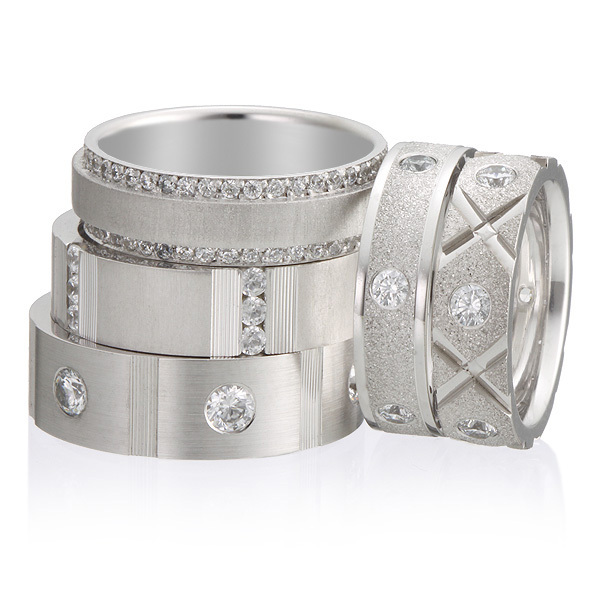 This selection of diamond rings will be sure to catch your attention. 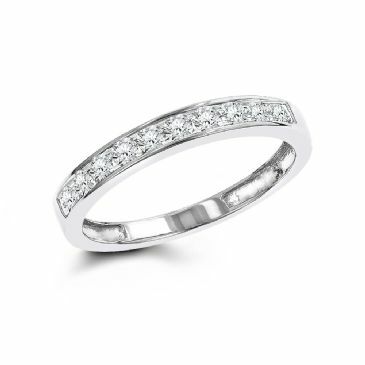 From classic 1 diamond rings, to channel set with numerous diamonds, you can select and customize any of our diamond rings. 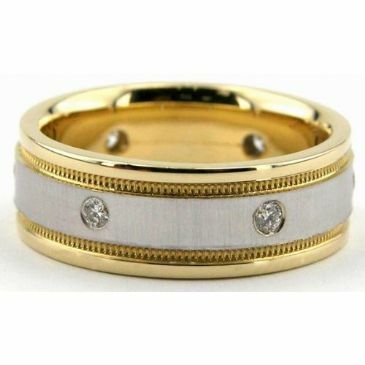 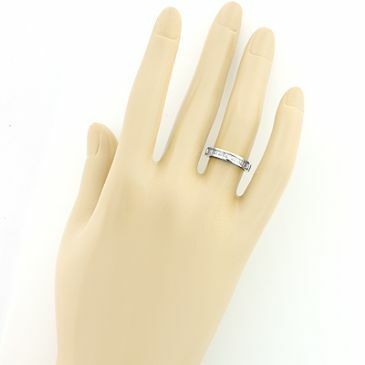 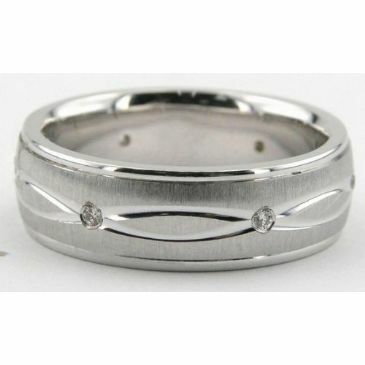 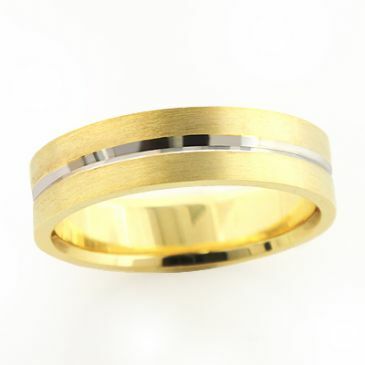 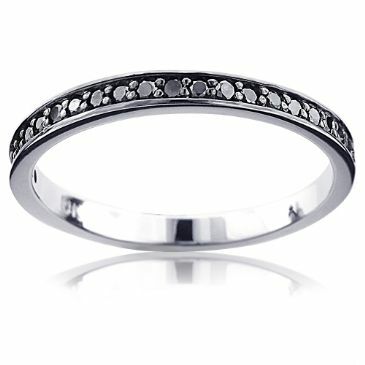 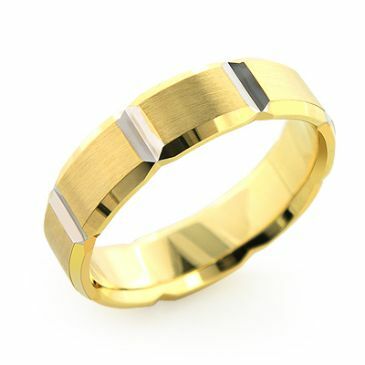 14K Gold 5mm Diamond Wedding Bands Rings XO Design 0.48ctw.